A friend was putting on an Italian-themed dinner last weekend and asked me to bring something. When I told her I'd make focaccia, she was so excited. Don't you just love cooking for people like that, who really appreciate it! I left the tomatoes off, since the main dish was tomato-y enough. As my "regulars" know, I love to knead bread dough by hand (it's very therapeutic! ); but my focaccia requires no kneading, no food processor, no stand mixer. Just stir it up and let it rest in the refrigerator for one to three days. It practically makes itself! Use a good olive oil, one with a flavor you really like because there's olive oil in it, under it and on it. You can leave off the tomatoes or replace them with something else: caramelized onions, sprigs of rosemary, sliced or roughly chopped olives, shredded Parmesan, coarse sea salt. Just don't add too many things or too much; this isn't a pizza. Great with the meal or before the meal with a glass of wine. Do you consider bread to be a legitimate appetizer? 1 Start focaccia dough one to three days ahead. Measure or weigh the flour into a 1.5-quart bowl. Oil a 2-quart glass measure or bowl with 1 tablespoon of the olive oil. In large bowl, whisk together 2 cups of the flour, salt, sugar and instant yeast. Add water and 3 tablespoons olive oil, and stir until thoroughly combined. Continue stirring slowly for 1 minute. Stir in remaining flour about a quarter cup at a time, reserving the final quarter cup for shaping the soft and slightly sticky dough into a somewhat smooth but very loose "ball." Just sprinkle a bit of flour onto the dough in the bowl and fold it onto itself several times, adding the remaining flour a little at a time. 2 Place the smooth but very loose "ball" of dough in the oiled 2-quart glass measure or bowl; drizzle with 1 tablespoon olive oil and spread the oil over the surface. Cover with loose lid or plastic wrap. Place in refrigerator for at least 24 hours or up to three days. 3 Remove dough from refrigerator. 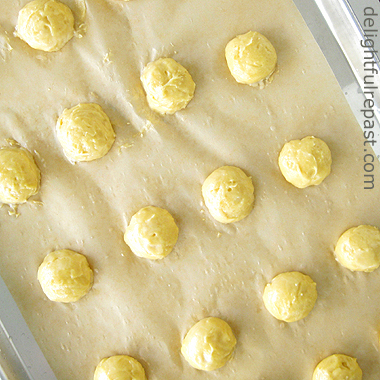 Line an 18x13x1-inch half-sheet pan with a sheet of parchment paper; oil the parchment-lined pan with 2 tablespoons olive oil. Scrape dough out onto middle of prepared baking sheet. With oiled hands, press out the dough a bit; don‘t try to fill the pan. Cover loosely with oiled plastic wrap; let rest and warm for 2 hours. 4 Uncover and, with oiled hands, stretch and press out the dough to fit the pan. If it’s too springy, cover and let relax for 15 minutes before patting it out. Repeat if necessary. Drizzle with 2 tablespoons olive oil. 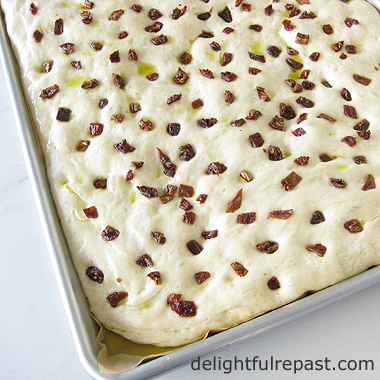 Top with chopped sun-dried tomatoes, pressing them into the dough with your fingers. Cover loosely with lightly oiled plastic wrap and let rise in a warm place until very puffy, which can take anywhere from 2 to 3 hours. 5 During last 20 minutes, preheat oven to 450F/230C/Gas8. Just before placing it in the oven, dimple (gently poke) the dough again with your fingers and sprinkle with herbs (and perhaps salt or cheese). Place in oven, and then immediately turn temperature down to 425F/220C/Gas7. Bake for about 25 minutes, until golden brown. 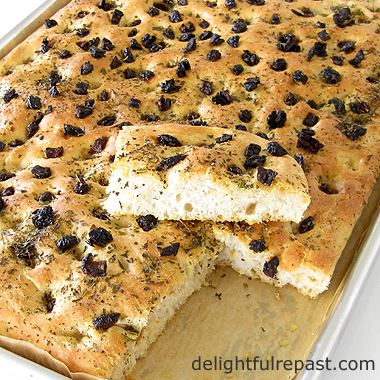 Loosen focaccia from pan with a spatula and slide onto a rack to cool slightly, about 20 minutes. On cutting board, cut into 32 2x3-inch pieces and serve warm or at room temperature. Note: If serving later or even the next day, wrap the cut focaccia in foil and store at room temperature. Reheat, wrapped, at 375F/190C/Gas5 for 10 minutes. When my English grandmother made her rounds to her children's homes throughout the year, she always made these and they've never been forgotten by any of her grandchildren. The oven never had a chance to cool down when she was in town. 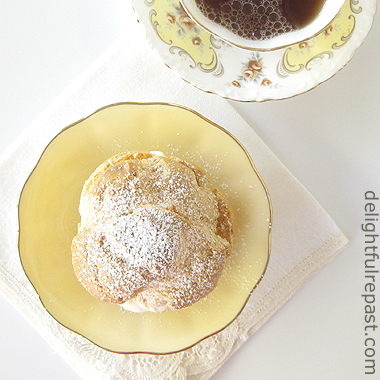 I still remember the first time I made cream puffs. It was a good thing my mother was standing by to give my skinny little stirring arm a break. I've always felt compelled to make them the way my mother and grandmother made them -- by hand -- but I'm still having an issue with my beating arm, so I made these in the food processor. Most people have no idea how easy these are to make, so when you bring them out your guests will be positively dazzled! That's always fun. You know, when you look all modest and humble, only rolling your eyes when your head is down, thinking "If only they knew!" Stir constantly and cook the flour mixture well. It will pull completely away from the sides of the pan when it's done. Set the timer for 10 minutes, and allow the dough to cool for precisely (well, approximately) 10 minutes before beating in the eggs. If the mixture doesn't cool long enough, the eggs will scramble; if it cools too long, the dough starts to set up. 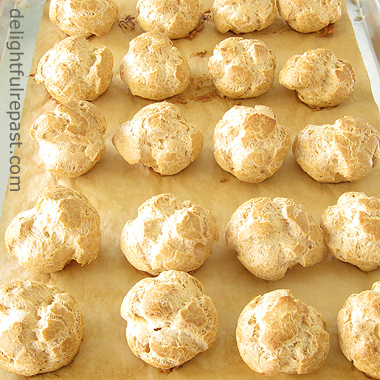 Bake the puffs thoroughly, until very well browned. Then cut a little slit in the sides to vent the steam and put them back in the turned-off oven to dry out. That's really all there is to it. But give yourself a break and make the Vanilla Pastry Cream the day before. Or just whip up a batch of Stabilized Whipped Cream. 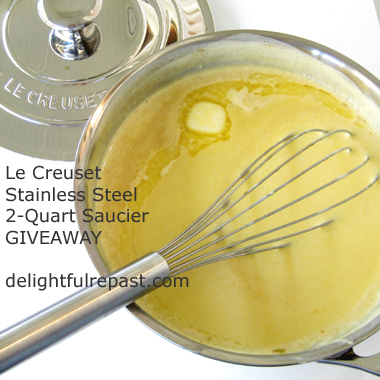 1 Combine water, butter and salt in a 2- to 3-quart saucepan (I use the Le Creuset stainless steel 2-quart saucier). Bring to boil over medium heat, stirring occasionally. As soon as water reaches the boil, reduce heat to simmer and add flour all at once. Beat vigorously with wooden spoon until flour is absorbed and mixture forms a ball. Mash dough against bottom of pan with spoon for about 4 minutes. Remove from heat and let stand for 10 minutes. 2 Preheat oven to 450F/230C/Gas8. Line a large baking sheet (I use a 3/4-sheet pan) with parchment paper. 3 Add dough to food processor work bowl fitted with chopping/mixing blade. Process for 10 to 15 seconds. Add 4 eggs* and process about 1 minute, or until smooth and shiny. Scrape down sides of bowl as necessary. The dough should be shiny, smooth and very thick but not stiff; and it should hold its shape when lifted on a spoon. Use immediately or refrigerate, covered, for 1 to 2 days. Cold dough can be shaped without bringing it to room temperature. 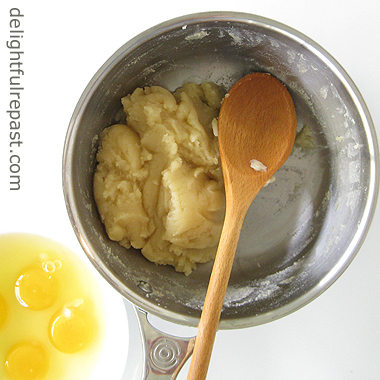 Note: If you are making the dough by hand or with a hand mixer, add the eggs one at a time, beating well after each addition; beat at least 2 minutes after adding the last egg. 4 Drop dough by #40 scoops 3 inches apart on parchment-lined (or greased) cookie sheet. (I make 4 rows of 5 on my 3/4-sheet pan.) I go over the scoops of dough with a wet finger to smooth out any rough spots. Bake at 450F/230C/Gas8 for 15 minutes, then at 325F/165C/Gas3 for 25 minutes. 5 Remove puffs from oven; cut a little slit in the sides to vent the steam and put them back in the turned-off oven to dry out, about 20 minutes. Cool on rack to room temperature. Just before serving, split the puffs horizontally (but not in half -- I cut the top 1/3 so that the bottom can hold more), fill, replace tops, ice or dust with powdered sugar. Or you can leave the puffs intact and pipe the filling. 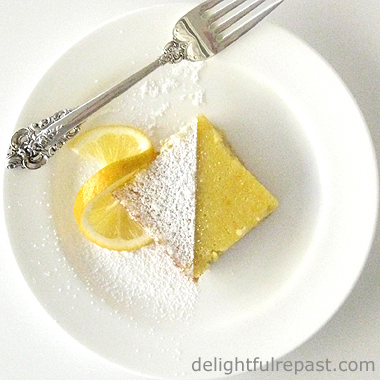 Vanilla Pastry Cream, or Creme Patissiere, can be used in so many ways. Cream puffs and chocolate eclairs are just the beginning. Purists might insist that, while eclairs are filled with pastry cream and topped with a chocolate glaze, cream puffs (choux chantilly) must be filled with whipped cream and dusted with powdered sugar. That's how it was when I was growing up. But I lost my taste for chocolate quite a long time ago, so I do a mashup: round and dusted with powdered sugar like a puff, pastry cream like an eclair. 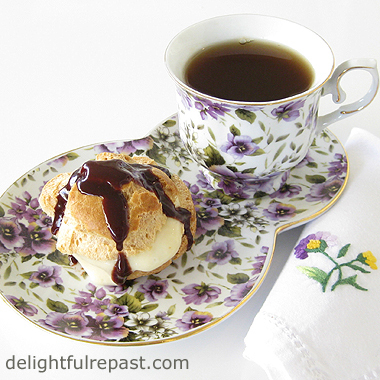 I've always made medium size puffs (18 puffs per recipe), but I really should make some tiny ones for my next afternoon tea party. It's such a breeze making custards, sauces and risottos in the Le Creuset stainless steel sauciers, the 3.5-quart for larger amounts and their new 2-quart for smaller amounts. You can't really whisk in a regular straight-sided saucepan; you have to keep putting the whisk down and using a spoon to "get into the corners." 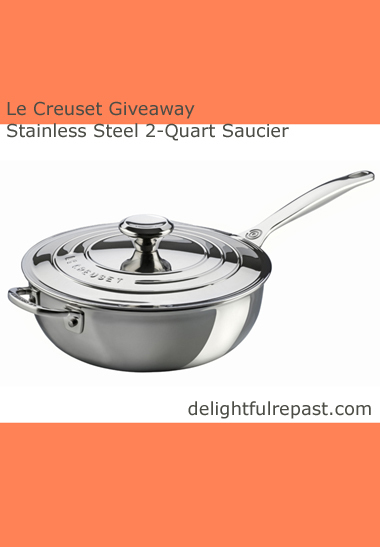 Le Creuset stainless steel cookware is triple-ply from base to rim, so no hot spots. Each pan has a rim designed for drip-free pouring with either hand. And it's oven proof to 425F/220C/Gas7. This saucier is my new favorite pan. Since I got it, I haven't put it away! I've just left it on the stove because I'm using it for everything! I'm so excited to be able to offer US readers the opportunity to win one! See below. And come back next week for the choux pastry, Pate a Choux, recipe and to see who won the pan! And, of course, I'd love it if you would share this post on your social media. Update 04/14/16: The giveaway is now closed. 1 In heavy saucepan (I use the Le Creuset Stainless Steel 2-Quart Saucier), heat 2 cups milk and cream to just below a simmer. You'll see a skin forming and the milk wiggling under the surface. 2 In 2-quart bowl, whisk together sugar, flour, cornstarch and salt. 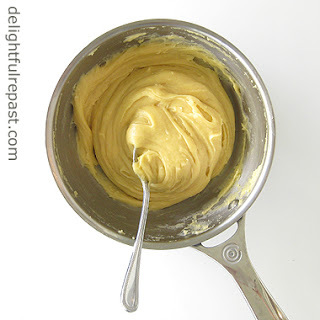 Whisk in egg yolks and remaining 1/2 cup cold milk. Gradually whisk in the hot milk. 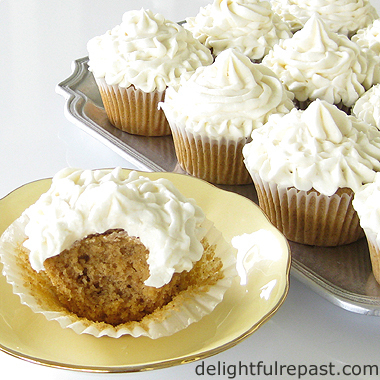 Use an electric hand mixer if you like. 3 Pour the mixture back into the saucepan (or saucier) and cook over medium-low heat, whisking constantly (slowly at first, then speeding up as the custard thickens), until the custard gets very, very thick and holds the whisk marks. Pay close attention; if you get distracted for a second, you can end up with bits of scrambled egg in your custard. 4 Remove from heat, and stir in butter and vanilla extract. If you have any lumps of egg, place a fine-mesh strainer over a 1.5-quart bowl, and press pastry cream through it to ensure a perfectly smooth custard. Cover surface of custard with a round of parchment paper cut to fit the bowl. Cool to room temperature, then refrigerate to chill. 5 Just before using, whisk the pastry cream a few times. 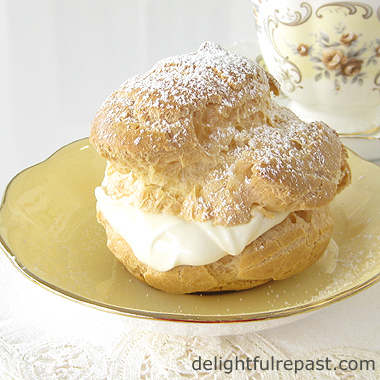 And, if you'd like to "lighten" it up with whipped cream as I did with the cream puff pictured, just whip 1 cup of cream to soft peaks and fold it into the whisked pastry cream. This giveaway is open to US residents (Sorry, international friends!) 18 years of age or older. Leave a comment below (one entry per person, plus see below for ways to get up to two bonus entries). First comment should be about the first thing you'll make in your saucier. Please include your email address in the body of your comment. Must enter by 11:59 p.m. Eastern time Wednesday April 13. Winner will be chosen by random drawing and be announced here in the comments before noon Eastern time on Thursday April 14. If I don't hear back from the winner of the random drawing by noon Eastern time Sunday April 17, another drawing will be held and a new winner selected from the original entrants (those who commented before the giveaway deadline).